Visiting new countries is always such a treat for me; meeting new people, new cultures and tasting local food never loses its fascination. Although my travels over the years have led me to several of the Scandinavian countries, I had not set foot in Norway til last November. Alright, November in Norway does not seem to be that inviting, knowing that the days in the northern latitudes are rather short. And skies are known to be mostly grey during these short days on top of it. But so be it. 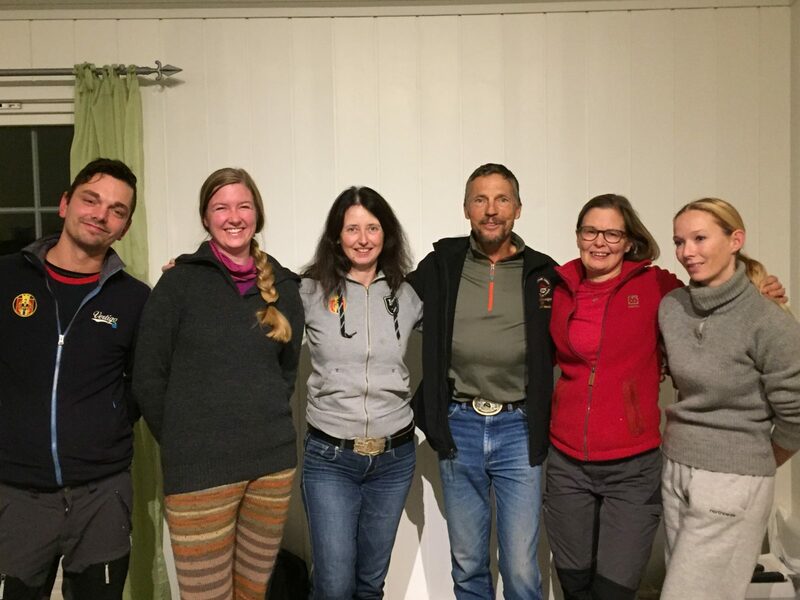 I was invited by Christina Bruhn to come and share some of my hoof knowledge with a group of Norwegian endurance riders, hoof care practitioners and equine professionals. 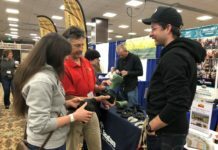 The schedule was set to trim various hooves on day one, share my trimming thoughts and experience, and follow up on day two with a workshop on the proven and also newest hoof protections developed by EasyCare Inc. As luck had it, I actually arrived in Oslo on a blue bird day. Brummundal with Lake Mjosa. Norway's largest lake. For the following clinic days, though, late fall grey skies prevailed again. Well, not being tempted to take in the magnificent scenery hidden behind low level clouds and fog banks, we could all focus on the task what we all came for. About 20 of us gathered for indoor PowerPoint presentations which I had prepared for the event. During these indoor presentations, we looked at slides detailing the conformation of horses and the resulting hoof development because of it. We also spend a lot of time discussing the role of the caudal hoof on horses performance potential. Afterwards we all went to work in the barn, evaluating various cadaver hooves, followed by trimming. Each participant had opportunity for hands on work. -How long should bars be left? -How do the seasons and the substrates influence length and growth of the bars? -Benefit and harm of long and short bars. 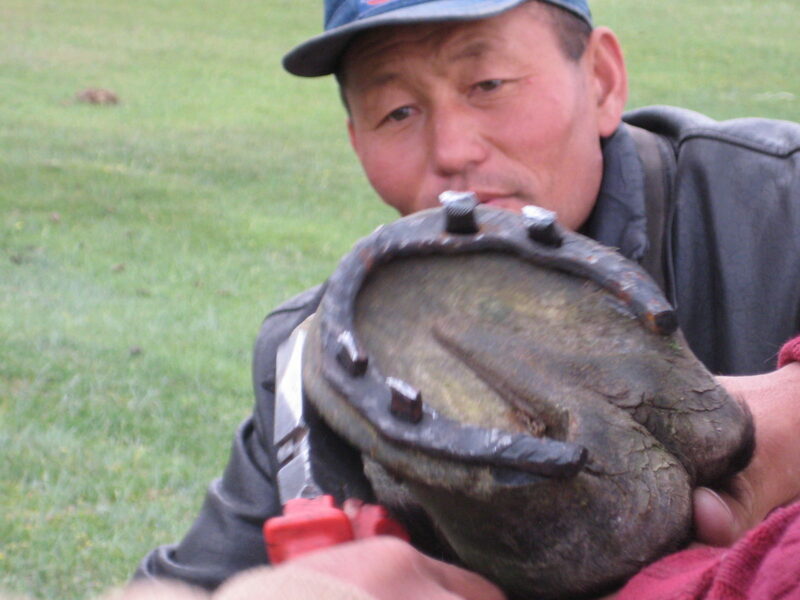 November daylight is waning around 4pm in the northern latitudes and temperatures are dropping by then as well, so we moved back to the warmer rooms inside to watch slides of Mongolian horse shoeing, which, I might add, is quite different from our 21st century hoof care in the West. You be the judge. Comfortable at the fire, discussing horses, hooves and life. 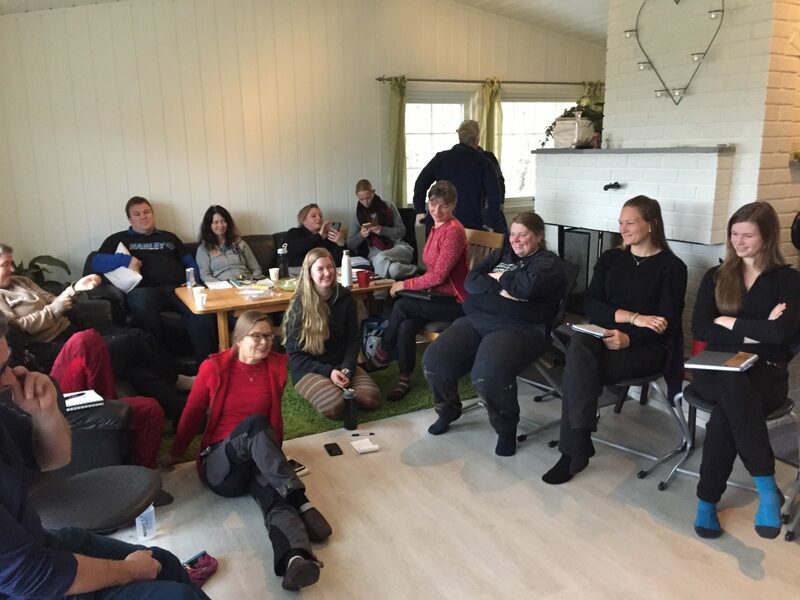 The next day we started with an indoor presentation on EasyCare Inc. hoof boots and EasyShoes. Of particular interest was the new EasyShoe Flex. I did bring a few with me to show and discuss their advantages. Riders in Norway are always concerned about snow, ice and muddy trails. So traction is of utmost importance for them. For icy roads and thin snow cover, the EasyCare Quick Studs work very well. 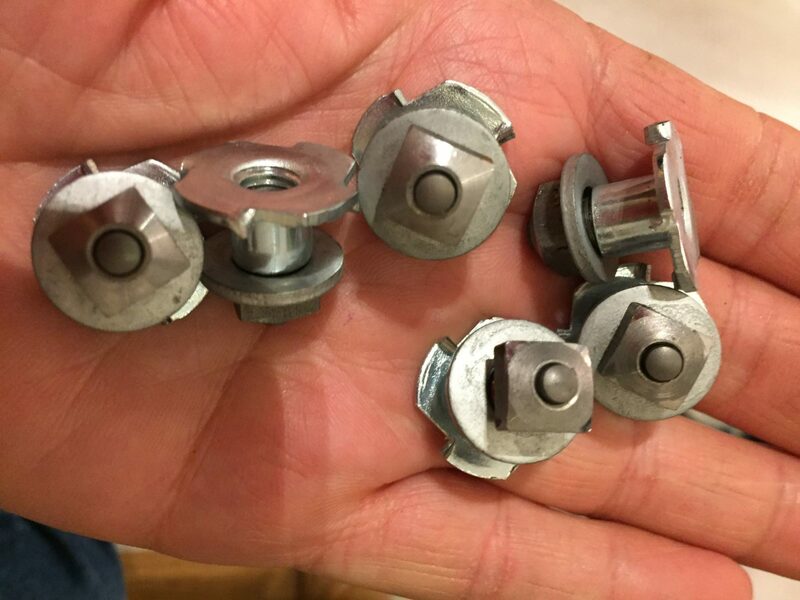 Here, one of the Norwegian endurance riders discusses with me advantages and placement of the Quick Studs in the EasyShoe Performance N/G. Practicing Quick Studs application is shown below. For the real mud and deep snow conditions, the Norwegian riders prefer heavier armour. 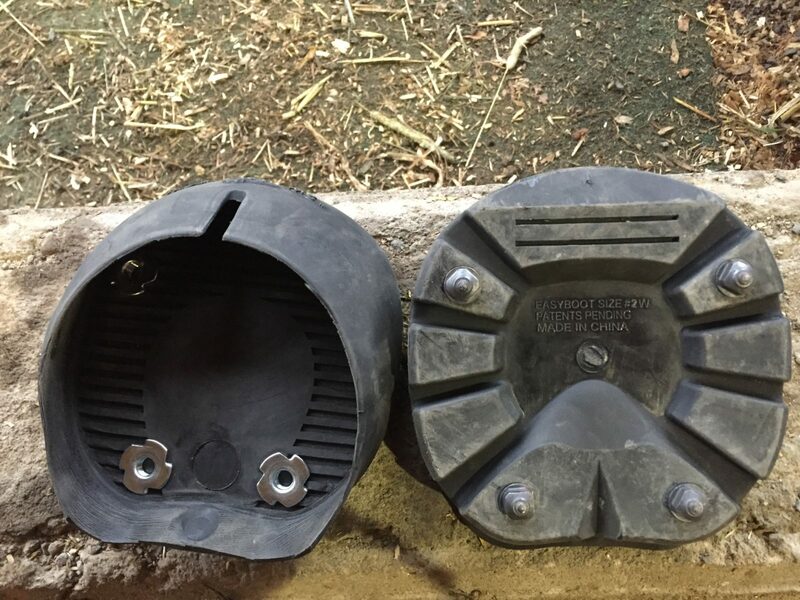 These heavy duty studs can get easily placed into the EasyCare Glue-Ons, Gloves or any other type of EasyCare hoof boots. Shown above are a pair of Easyboot Glue-Ons after we placed the snow and mud studs on during the workshop. These boots were then glued on some front hooves with Vettec Adhere and Sikaflex 227. I also demonstrated the new EasyShoe Flex during the clinic. 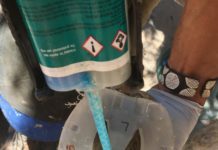 In a blog last June, The EasyShoe Flex in Action I elaborated on the benefits of the EasyShoe Flex. Garrett Ford also explained the EasyShoe Flex here in a blog last year. Again, I believe that the EasyShoe Flex will be a big and valuable addition to the line of EasyCare products. Several of the Norwegian National Endurance Team riders joined the clinic. When visiting Norway, one should take the opportunity to visit Lillehammer, if at all possible. Site of the 1994 Olympic Winter Games, Lillehammer has a special place in Norway. Arguably, these Games were one of the best in the history of the Olympic Games. 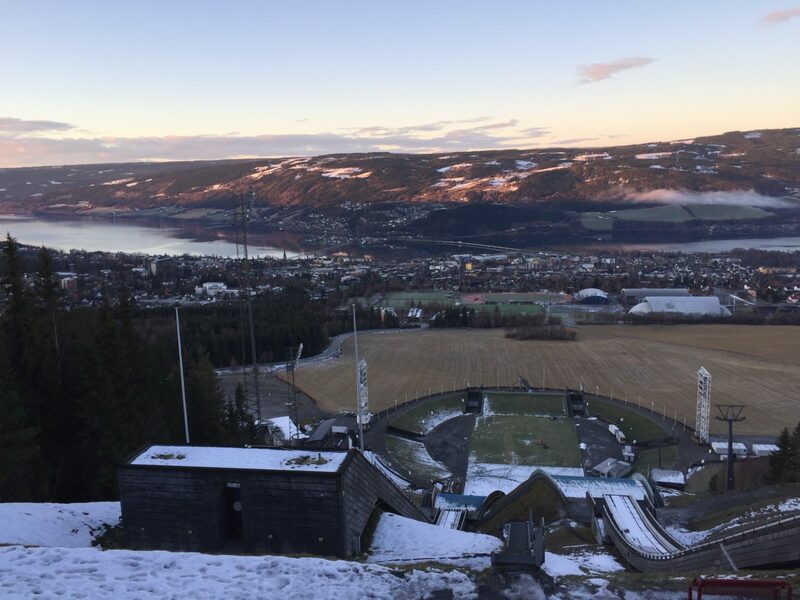 Here the view from the top of the iconic Ski Jump in Lillehammer, with a great view of the town and Lake Mjosa. 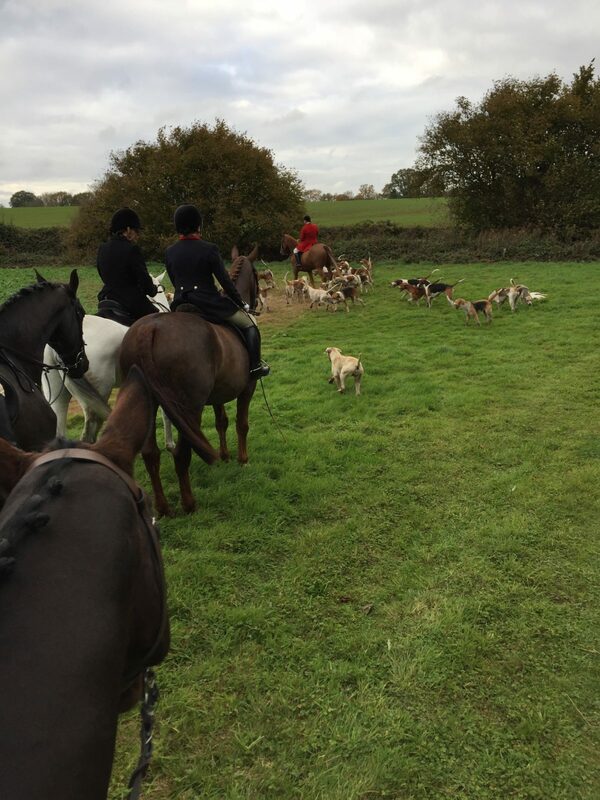 From Norway, my travels led me through England, where I had the opportunity to participate in a traditional English Fox Hunt. 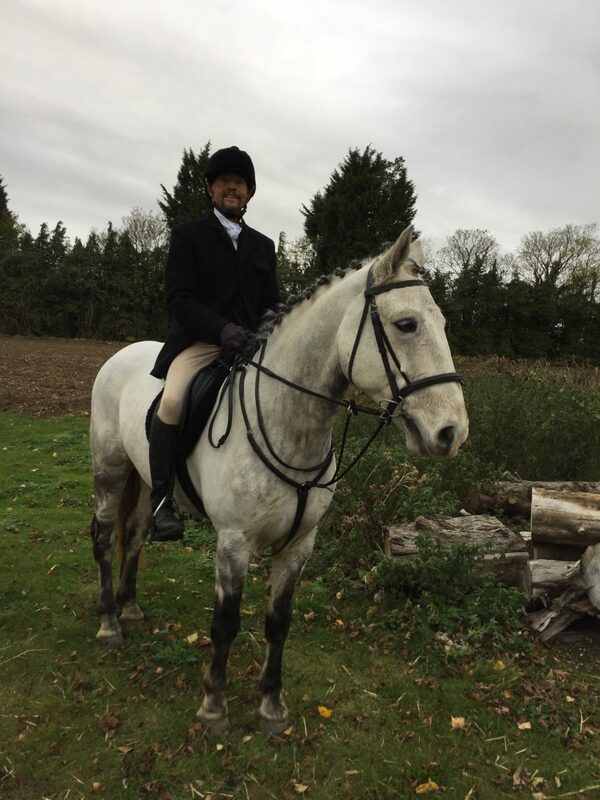 Somewhat unusual outfit for an endurance rider! From England my travels brought me to Austria and Germany and finally to the Elsass, nowadays a part of France. 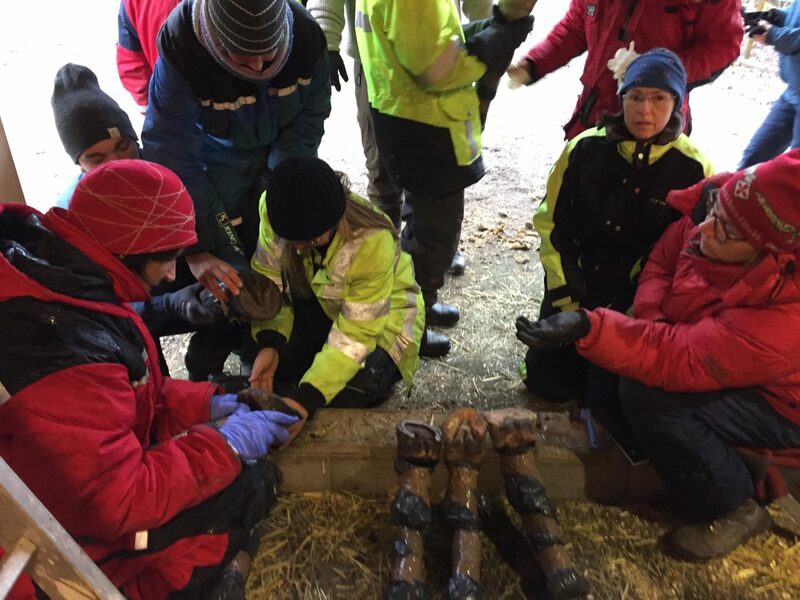 Here, Mireille Housencroft organized another Hoof Care Clinic for me, geared towards professional Hoof Care Providers and Farriers, as well as the interested equestrians of all disciplines from Switzerland, France and Germany. Together in a group setting we trimmed, glued and nailed EasyCare Glue-Ons and EasyShoes. For gluing we used mainly Vettec Superfast and Adhere, with Vettec Equipak CS for packing. The whole palette of Vettec glues was introduced and practiced. Here again a big "thank you" to the Vettec Company for helping me setting up the clinics. 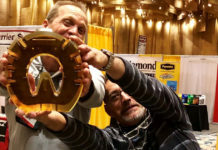 These yearly workshops and clinics help to spread the word about the superior EasyCare products throughout the world. I love doing these clinics. 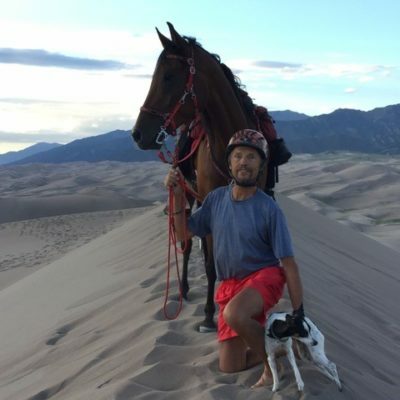 Meeting wonderful people and learning at the same time while helping horses and riders. More trips like that are planned for this coming year. 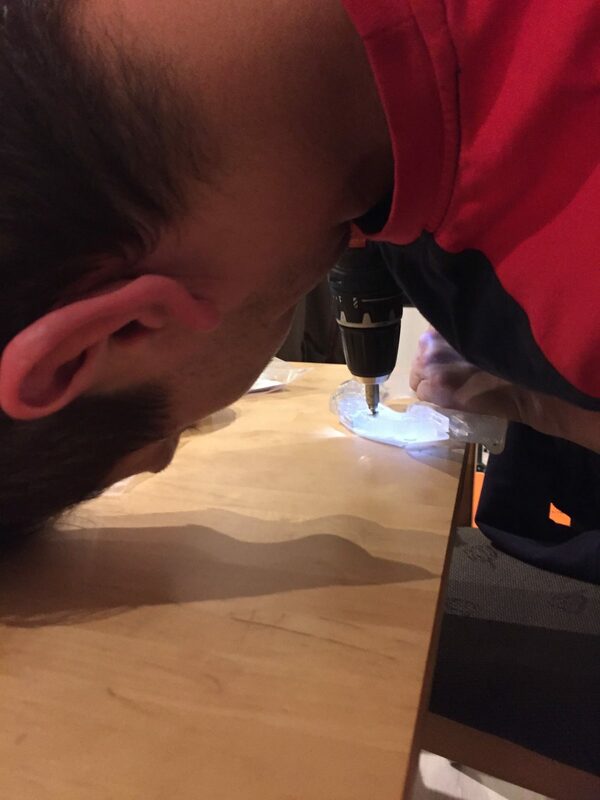 Previous articleEasyCare Products are Multipurpose!